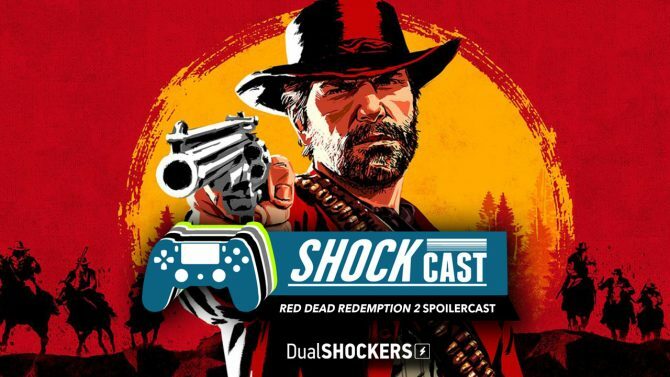 In a nearly hour-and-a-half long podcast, hear us talk all about the wild antics and adventures we got up to in Red Dead Redemption 2. 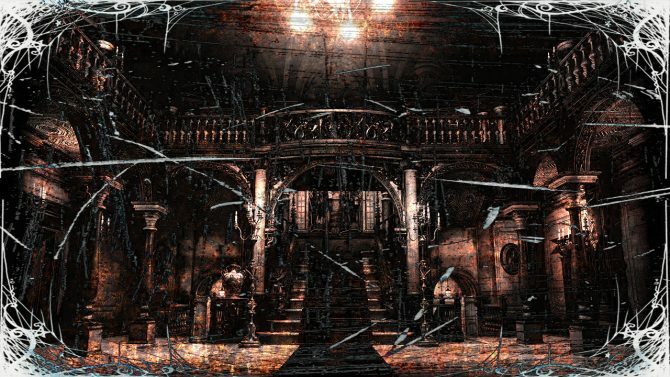 From Manhunt's Carcer City to the infamous Chapter 13 in Final Fantasy XV, here are DualShockers' Halloween picks for the scariest game settings around. 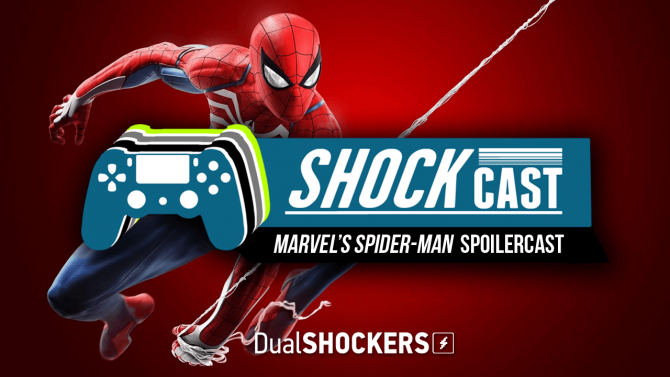 After a few weeks with Marvel's Spider-Man, the DualShockers team shares our full thoughts on the game in a Spoilercast dedicated to the game. 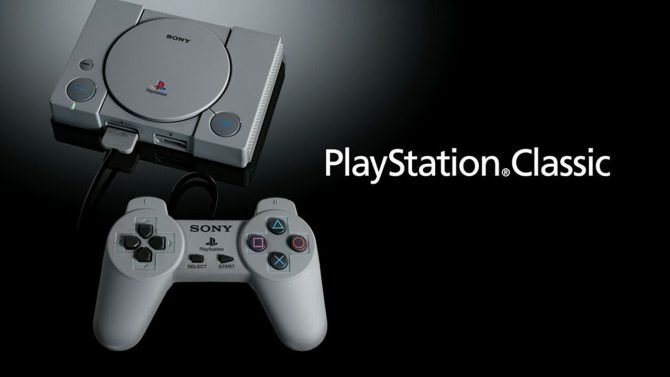 With Sony's announcement of the PlayStation Classic, here are the 15 games that we are hoping will make their way onto the upcoming micro-console. 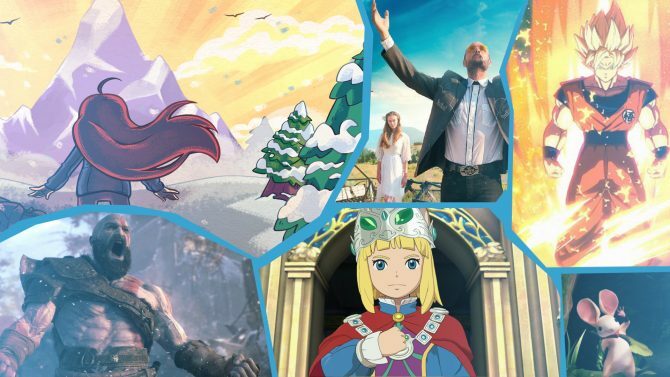 With the first half of 2018 now behind us, the DualShockers staff looks back at the games from this year that we just haven't been able to put down. 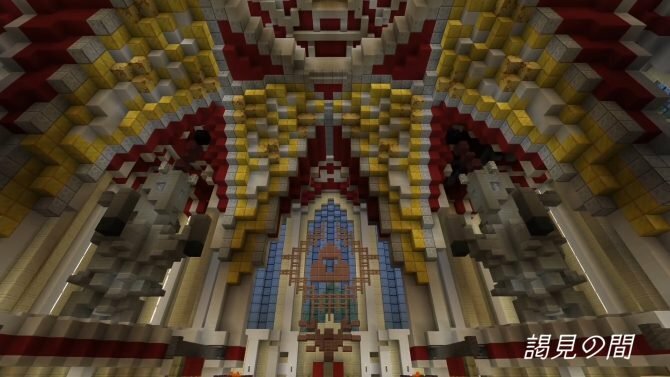 E3 is wrapped up and our votes are in! 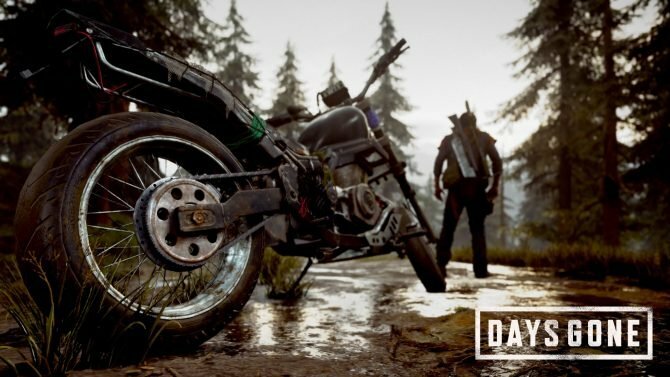 See what games DualShockers' thought led the pack at the fantastic E3 2018 last week. 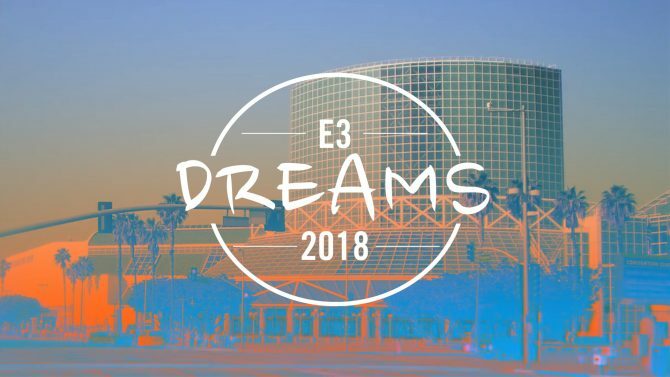 E3 2018 Dreams — Did Our Hopes and Dreams Become a Reality? 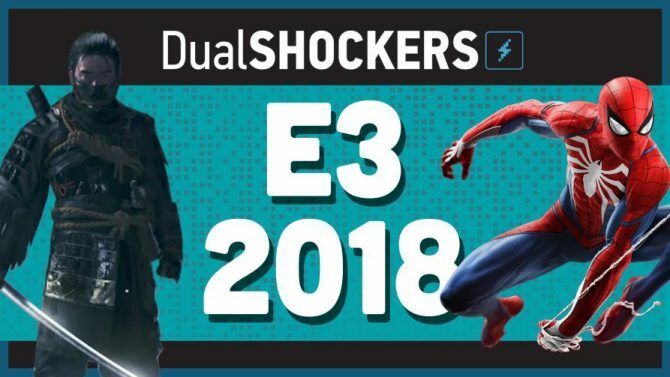 E3 2018 has come and gone -- now that the dust has settled, how did the DualShockers staff fair with our hopes and dreams for E3 2018? 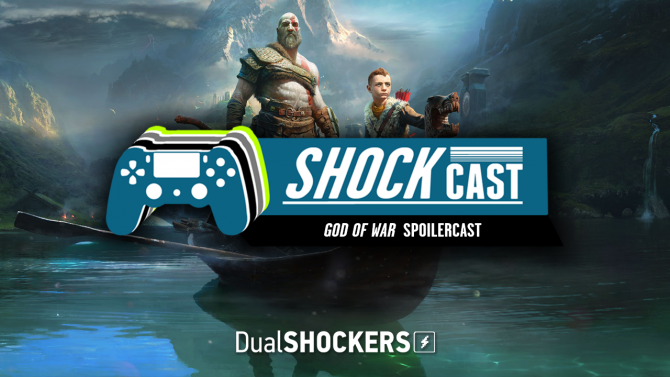 The DualShockers crew gathers around to discuss the journey of Kratos and BOY in our full-on, spoiler-riffic podcast devoted to God of War. 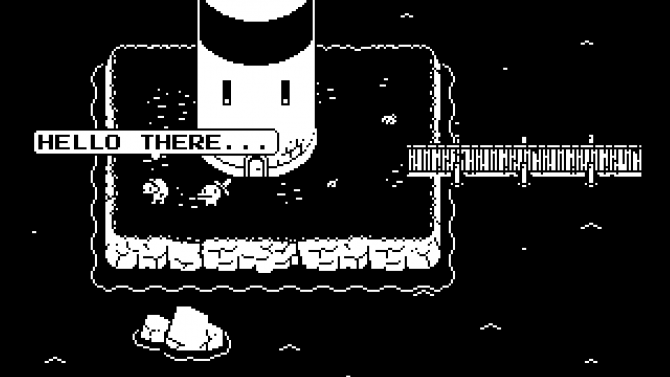 Minit is a game in the purest sense of the word, harkening to a time when solid gameplay and genuine joy were the sole cornerstones of design philosophy. 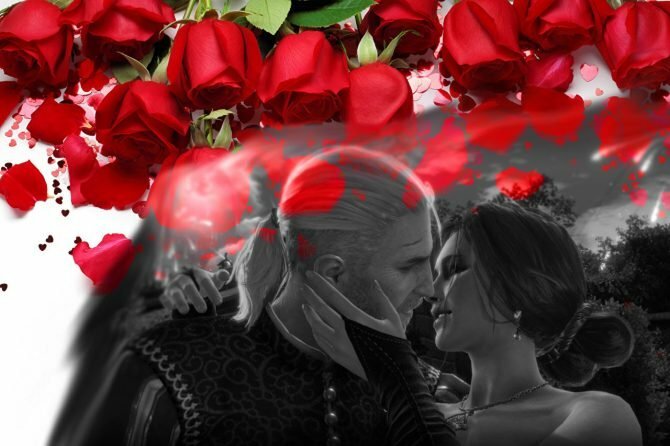 Can YOU feel the love tonight? 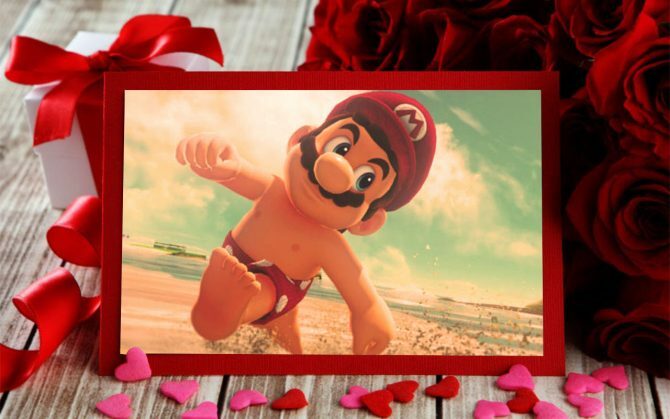 In celebration of Valentine's Day, here are the characters that make the DualShockers' staff's hearts go BOOM. 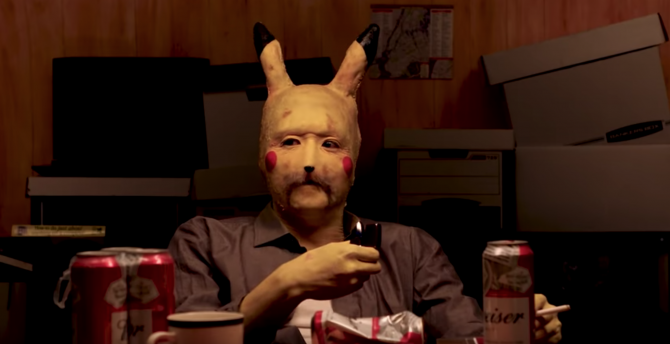 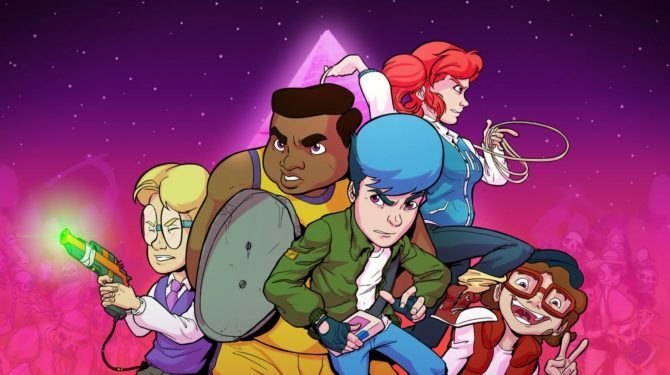 Stand By Me meets Teen Wolf meets old-school action adventure game for an 80’s, totally bitchin’, good time. 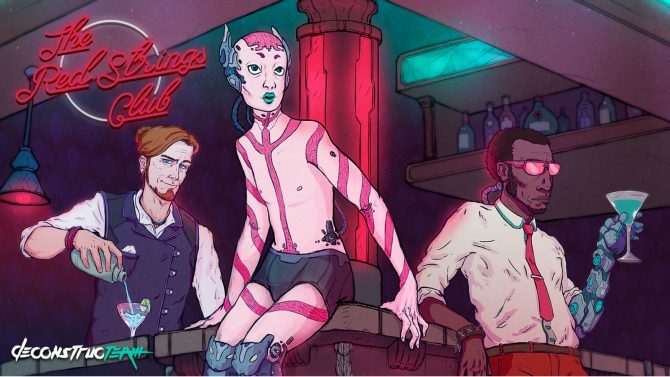 The Red Strings Club is a story about fate, struggle, and happiness served with a cocktail of occulent and cyberpunk themes. 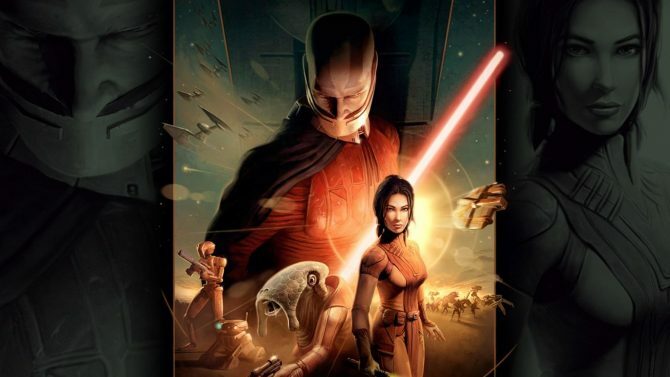 With this weekend's release of The Last Jedi, the DualShockers staff gives their thoughts on some of the best games set in the galaxy far, far away. 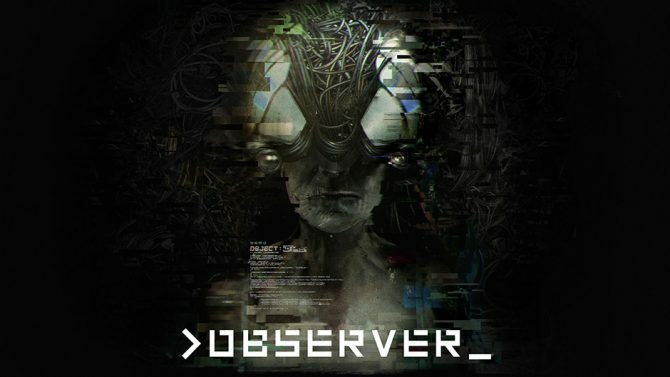 Observer isn’t a product of human minds. 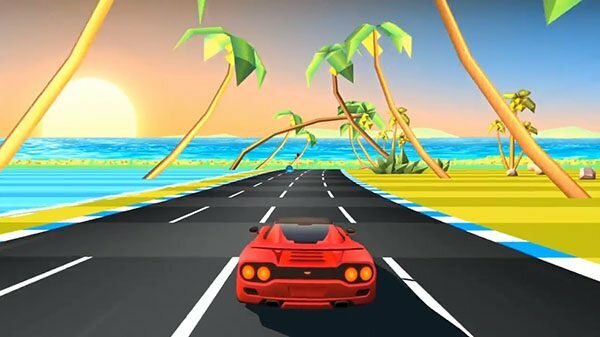 High-octane arcade racer Horizon Chase Turbo brings nostalgia back to your consoles in Spring 2018 for both PC and PS4, with more info coming soon. 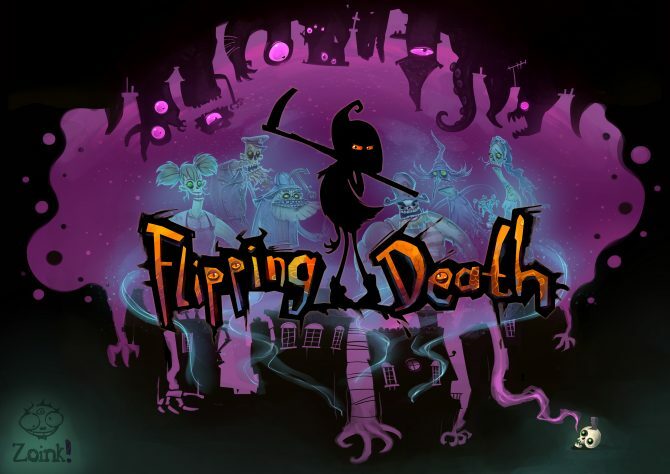 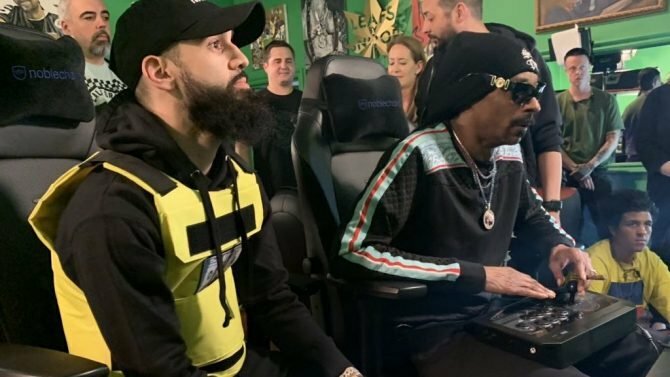 Zoink Games' Flipping Death will be officially heading to PlayStation 4, according to a brand new trailer teasing the Spring 2018 release date. 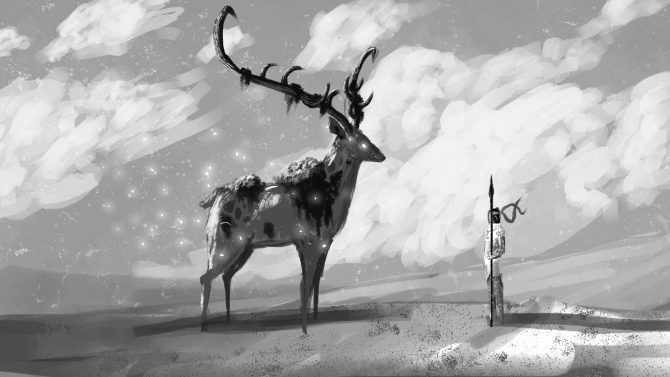 Lienzo's Mulaka gets some big news at PlayStation Experience, including a new release window and a dev diary explaining their monster design process. 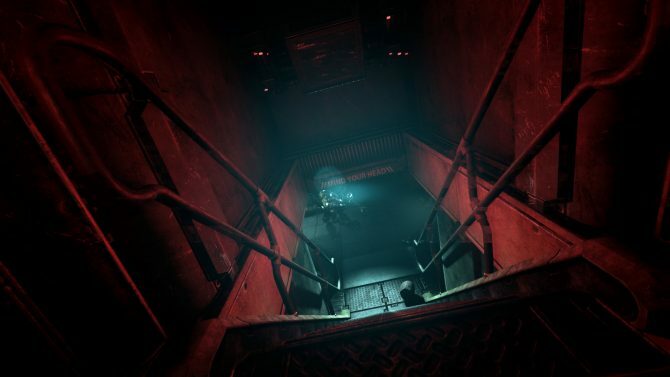 SOMA releases tomorrow on Xbox One, and alongside it the Safe Mode. 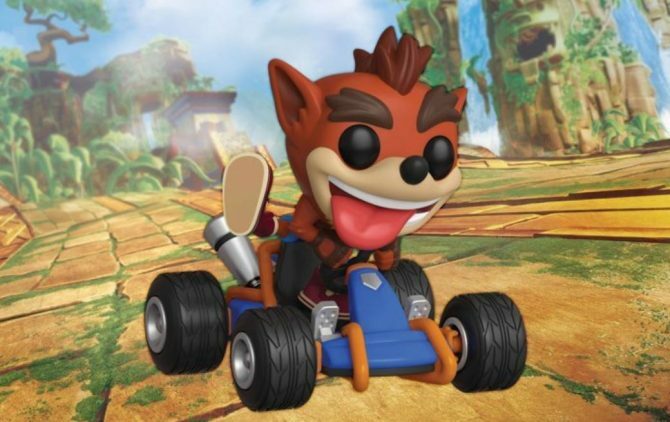 Thankfully that mode is coming to PC and PS4, along with new details. 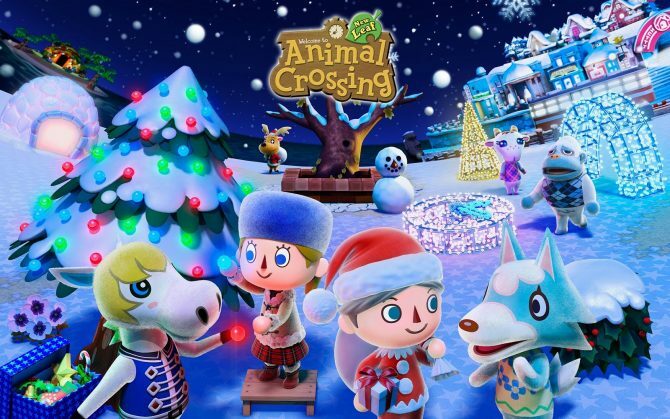 Animal Crossing: Pocket Camp for both iOS and Android is getting its first holiday event, celebrating Christmas, starting tomorrow.